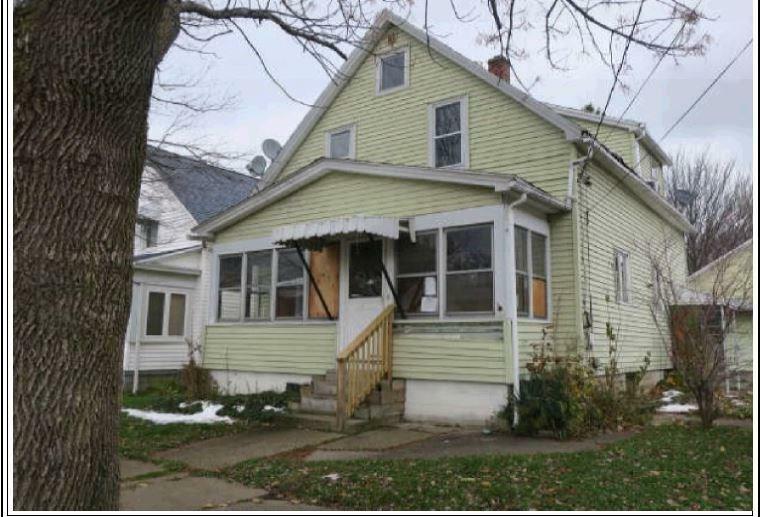 Chautauqua County Land Bank owned properties are offered below Fair Market to promote neighborhood revitalization, with the understanding the purchaser will complete significant improvements to the homes. In addition to purchase price, Buyers must pledge a reasonable investment for revitalization which they will be contractually obligated to fulfill. Successful offer will be approved based on the TOTAL investment pledged, calculated by adding the purchase price and the pledged improvement costs together. All offers are reviewed and approved by a board for the Land Bank, and must be cash with no contingencies. Sold in "as is" condition with no expressed or implied warranties. Buyer should inspect all aspects of the home prior to placing an offer. ALL BIDS MUST BE SUBMITTED BY DEC 28, 2018.